To wash your residential siding we use a gentle wash. Limited PSI is used when Washing the sidings to avoid damage and chipping any wood frames. First, we rinse the house, then apply the eco-friendly detergent. Lastly, the final rinse to completely clean the siding and have your home looking it's best..
We respect your time and your home. We work hard to make sure you are happy. Looking to sell your home, our services are very helpful to home sellers. A sparkling clean exterior adds curb appeal enticing potential buyers. We make your home exterior beautiful. We remove dirt, grime, slime, and mold. T and J Pressure Washing begin servicing the Charlotte community and surrounding area during the year 2014. 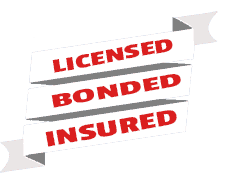 We are licensed, bonded, and insured. Our motto is “The client determines the capacity of our service “. T and J Pressure Washing uses expert skills when pressure washing your home. We use gasoline pressure washers to rinse and apply eco-friendly detergent to remove mold, mildew, and dirt. T and J Pressure Washing services entail the ability to clean several types of residential sidings including vinyl, aluminum, wood, brick, and stucco. Great job. House looks like a brand new house. Jemez arrived exactly at the appointment time and did a great job. I will use this company again and highly recommend T & J Pressure Washing to friends and co-workers. T&J were great! 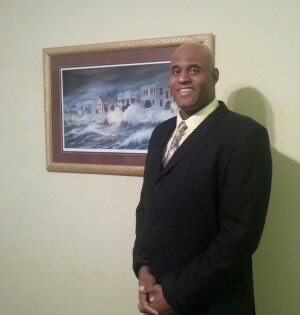 They were professional and friendly and did a super job. We get our house washed twice a year and would call back T&J!